Here’s to the New Year and the new music to be investigated as always. Many of the picks for this playlist were found by investigating annual lists of top songs from 2011, revisiting bands if needed. The end of the year brought new releases from The Black Keys and Florence + the Machine to explore along with many other diverse groups on the scene. Link to listen here, enjoy! 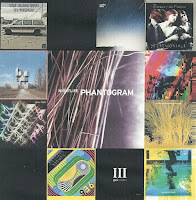 Phantogram hail from upstate New York, a band consisting of two friends since middle school in Saratoga Springs. Keyboardist Sarah Barthel’s vocals flow over electronic beats and guitar parts by Josh Carter. The band name, referring to psychedelic optical illusions, could also allude to the rich, multi-layered sound by this indie pop duo. These songs are off their EP, Nightlife. Gardens and Villa are a quintet of college friends from Santa Barbara, California, who pledge to play all parts live to achieve the laid back jam sound. Vintage synth keyboards, guitars and percussion of all sorts combine with an occasional bamboo flute on their self-titled debut release. This lush creation is by a quartet from Finland, shoegaze pop in its finest form. The song continues along a slow build to maximum effect. “Gold” is off the band’s self-titled debut release. These two songs are from El Camino, the seventh studio release from The Black Keys. Patrick Carney (drums) and Dan Auerbach (guitar) collaborated with Danger Mouse for this harvest of tightly wound compositions. Gauntlet Hair is led by two high school friends from Chicago, Andy Rauworth and Craig Nice. They supposedly used Rauworth’s grandmother’s house to record songs while she was away from vacation. The self-titled debut is full of noise pop songs with a spacious grandeur of their new home near Denver, Colorado. This New York quintet uses handmade guitars to mold the blurred sound of shoegaze reverb but pop vocal melodies keep things on track. “Thankful” is off their debut release, CoCo Beware. Peaking Lights are a psychedelic noise pop duo from the Madison, Wisconsin area, having relocated from San Francisco. This husband and wife team of Indra Dunis and Aaron Coynes concoct free-form home recordings to fill this sophomore release, 936. This song is a free download off the New York trio’s website from the upcoming seventh release, The Stars Are Indifferent to Astronomy. 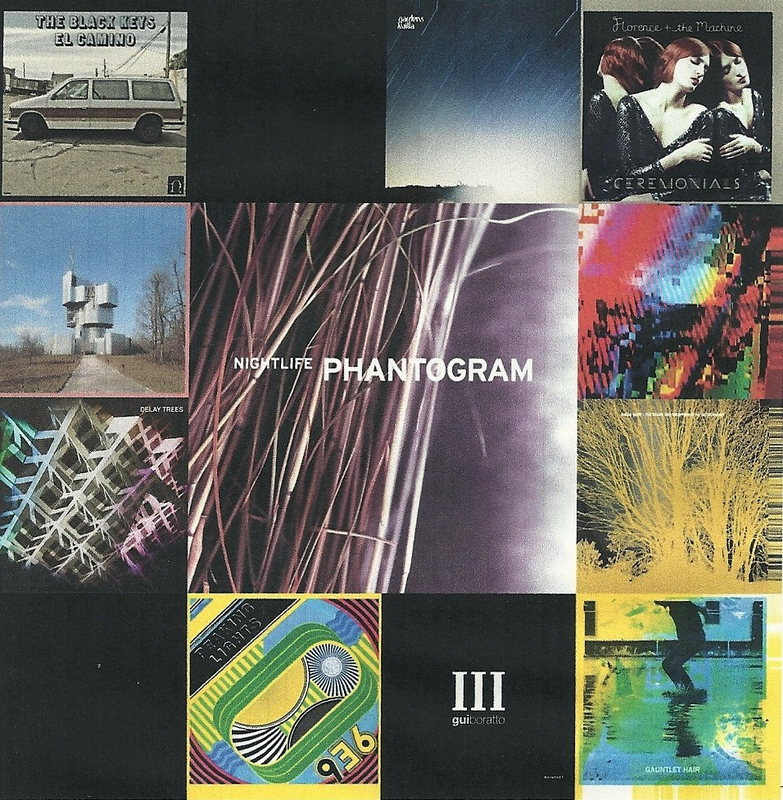 The mellow storytelling is a hallmark of the alt rock band, now creating music for two decades. London’s Florence + The Machine released their second studio album, Ceremonials, with a continuation of powerful indie pop led by Florence Welch’s standout vocals. “Shake It Out” amps up the sound with confidence, as recorded at Abbey Road Studio with Paul Epworth (also producer for Adele). Unknown Mortal Orchestra is the home studio project by Ruban Nielson, a New Zealand native who moved to Portland, Oregon with his band Mint Chicks. It allowed an indulgence in mixing psychedelic past with a pop sensibility for quirky fun, as found in this lead off track from the self-titled debut. Brazilian electronic music producer Gui Burrato has now three releases of his own compositions, the newest one titled III. This dreamy song closes out the mostly-instrumental collection, with Luciana Villanova’s wistful vocals calling, This is not the end.